RUGBY Borough Council has responded to Severn Trent Water's call for customers to think about ways to reduce their demand for water by cutting back on watering its floral displays. 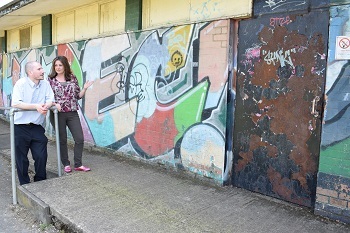 THE council has confirmed plans to demolish the pavilion at Hillmorton Recreation Ground. 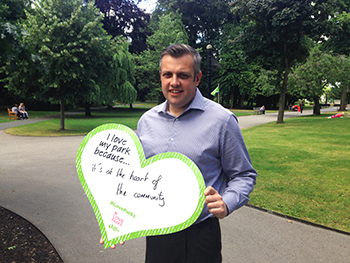 A COUNCIL Twitter campaign to promote Love Parks Week has made the shortlist for a national award. RUGBY Borough Council has confirmed its commitment to protecting Oakfield Recreation Ground as a public open space for the benefit of residents of New Bilton and the wider community. 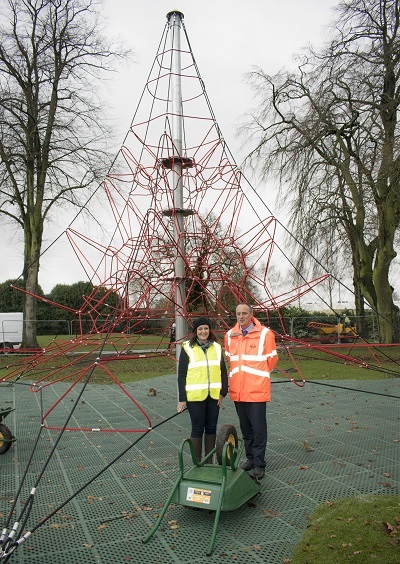 MAJOR tree works will take place at Whitehall Recreation Ground in the next few weeks, with the removal and replacement of damaged and dying trees. 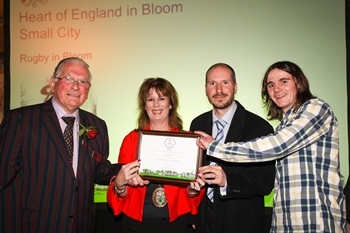 RUGBY struck gold for the tenth year in a row at the Heart of England in Bloom Awards. PLANS for a major revamp of Rugby's Whitehall Recreation Ground have secured a £75,000 grant. 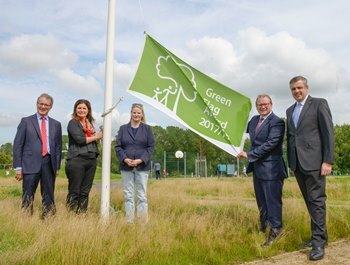 Parks and Green Spaces Minister Marcus Jones chose Rugby’s award winning parks to announce that the Government will extend the Green Flag Award scheme for the next five years. 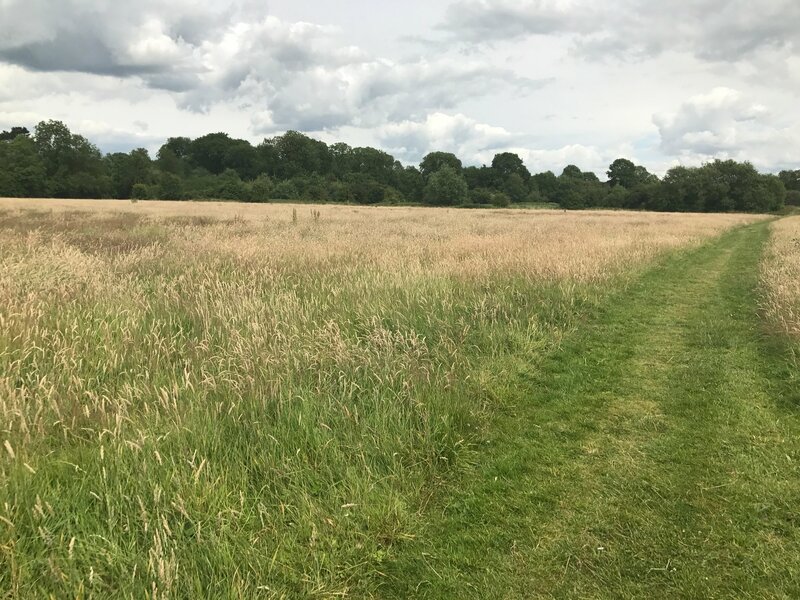 Borough Council: "Let us buy Oakfield Rec"
Rugby Borough Council has reaffirmed its commitment to protect Oakfield Recreation ground as a public open space, by submitting a formal offer to buy the land. 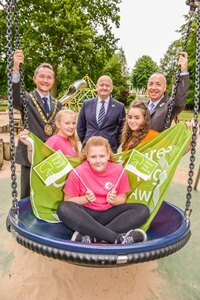 A RECORD breaking FIVE parks and open spaces in Rugby have been given the prestigious Green Flag status, up from two last year and only one the year before. Rugby Borough Council is reminding people to keep out of open water as temperatures continue to soar. RUGBY Borough Council is consulting on planned improvements to Whitehall Recreation Ground, after confirming that work to give the park a facelift has already started. 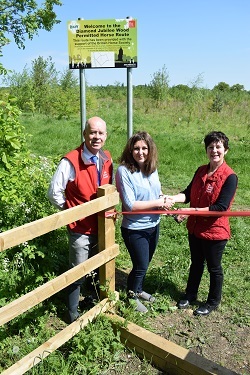 WORK to improve a flood-prone stretch of the Great Central Way has started thanks to a grant from the Veolia Environmental Trust. 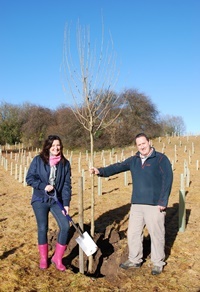 THE council has launched a major tree planting programme across the borough after securing an £80,000 grant from Natural England. 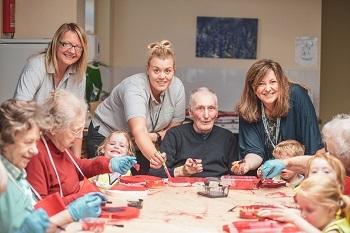 A MAJOR refurbishment of Brownsover's Hollowell Way park has been awarded a £50,000 grant from SUEZ Communities Trust. 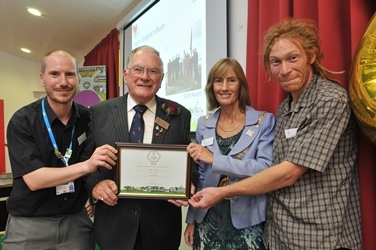 THE WINNERS have been announced for this year's Britain in Bloom awards. 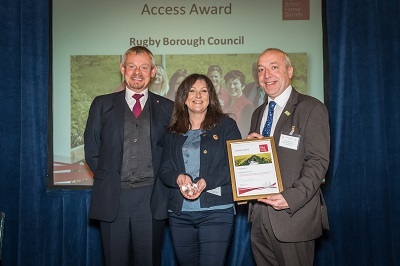 RUGBY struck gold for a ninth year in a row at the Heart of England in Bloom Awards. 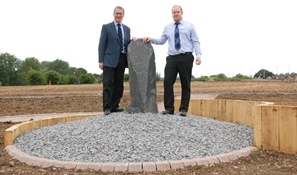 WORK to expand the play area at Millennium Green has started thanks to a £50,000 grant from WREN. 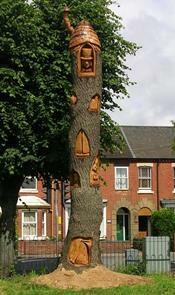 THE popular Alice in Wonderland tree sculpture at Whinfield Recreation Ground has to be removed due to decay. 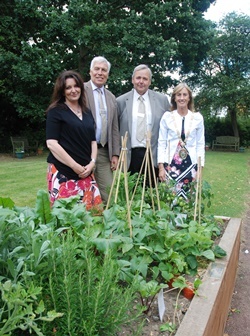 JUDGES from Britain in Bloom have been treated to a tour of the town. 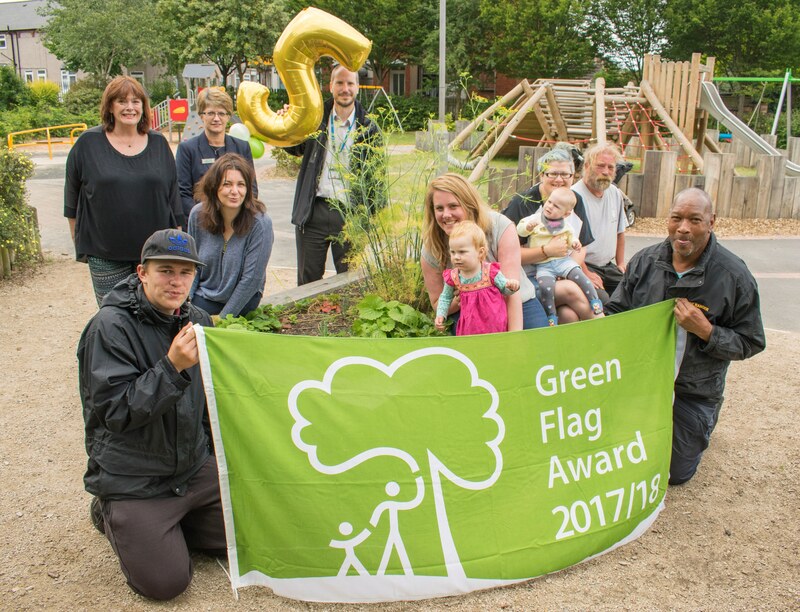 RUGBY'S Centenary Park has won a prestigious Green Flag award – just four months after opening – with Caldecott Park also winning the award for the ninth year in a row. 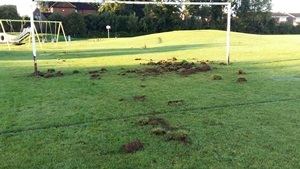 The Heart of England Co-operative has given Rugby Borough Council notice to remove all of its equipment from Oakfield Rec by 22 June. 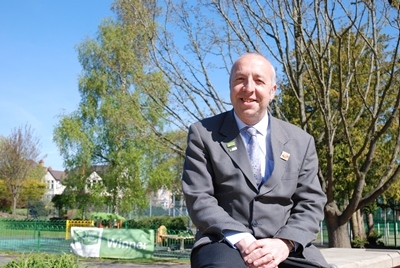 RUGBY Borough Council's parks and grounds manager has been honoured in the Queen's 90th birthday honours list, receiving an MBE for his work to improve the quality of parks across the country. 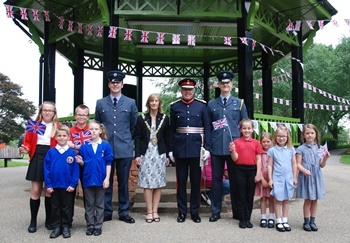 HUNDREDS of primary school pupils flocked to Caldecott Park for a special event to celebrate the Queen's 90th birthday. 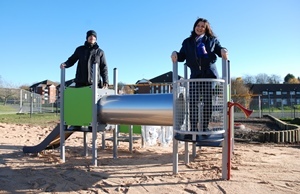 RUGBY Borough Council will dismantle Oakfield play area by 22 June. 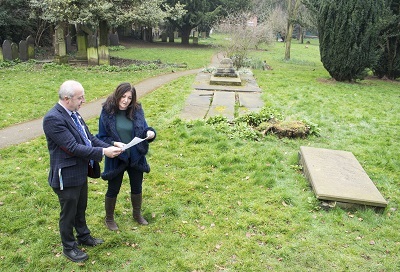 PLANS to revamp Millennium Green have gathered pace after securing a £45,000 grant. 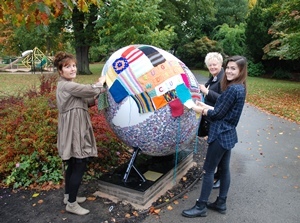 A CELEBRATION of volunteering in Rugby takes place next month in Caldecott Park. 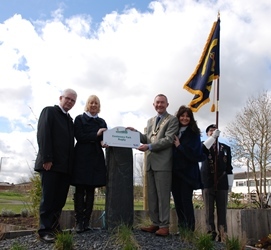 THE Mayor of Rugby joined residents and guests at a special celebration to mark the official opening of Newbold's Centenary Park. 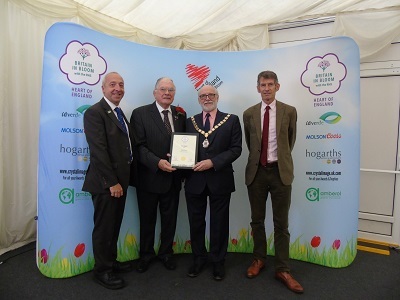 GREEN-FINGERED residents have been urged to back Rugby's bid for Britain in Bloom glory. 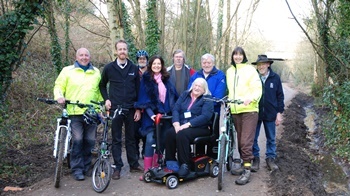 RUGBY Borough Council has joined forces with community organisations to secure £20,000 from the Government's new Pocket Parks programme. A LANDSCAPE gardener fined for failing to keep his dog on a lead in Caldecott Park was branded "pig-headed and stupid" by a judge at Coventry Crown Court. RESIDENTS can have a say on £150,000 plans to revamp a Brownsover park. 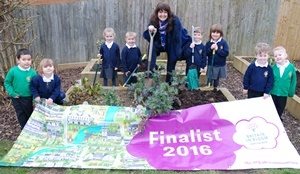 CALDECOTT Park has been nominated for the UK's Best Park title at this year's Fields in Trust Awards. 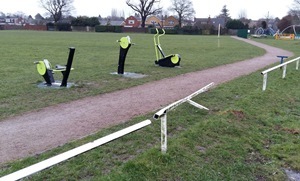 VANDALS have caused extensive damage to Hillmorton Recreation Ground. 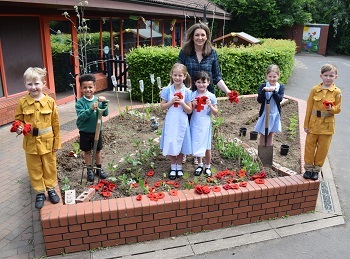 THE transformation of a former allotment site in Newbold into a flagship green space has received the seal of approval from Rugby's MP. 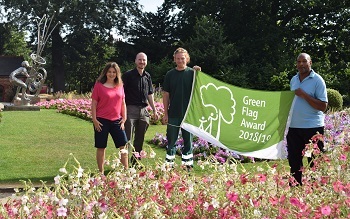 RUGBY'S Caldecott Park has won a prestigious Green Flag Award for an eighth year in a row. 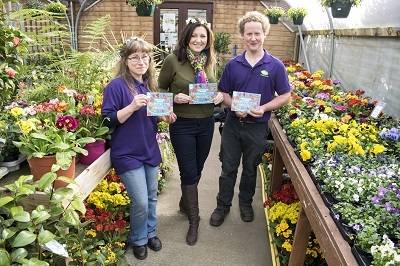 JUDGES from Heart of England in Bloom have been treated to a tour of the town.